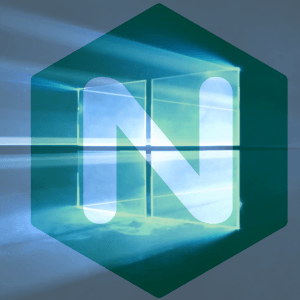 Nginx 1.15.5 32-bit and 64-bit builds for Windows are now available for free download.
) Bugfix: a segmentation fault might occur in a worker process when using OpenSSL 1.1.0h or newer; the bug had appeared in 1.15.4.
) Bugfix: of minor potential bugs. Consequently, you may Download Nginx 1.15.5 for Windows (32-bit & 64-bit versions) here.